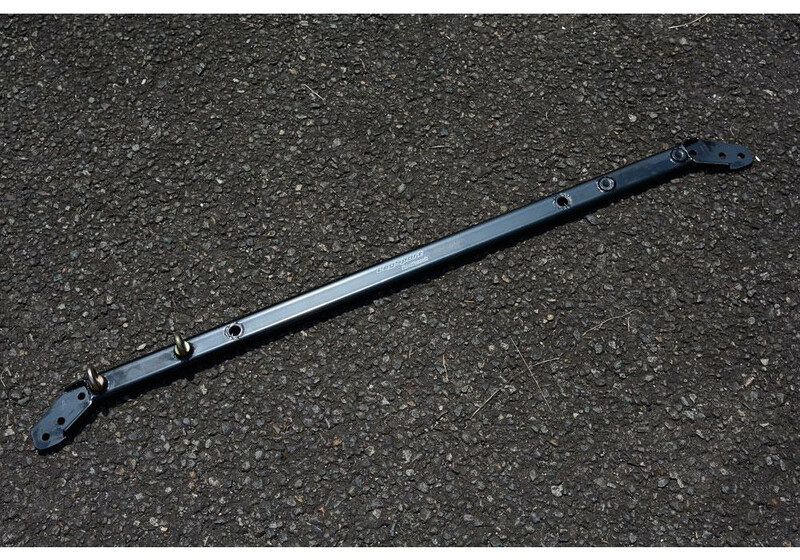 Racing harness anchor bar made by Leg Motorsport of Japan made for the 2016+ ND Miata. This part allows the user to install a 4 point racing harness in their Miata! 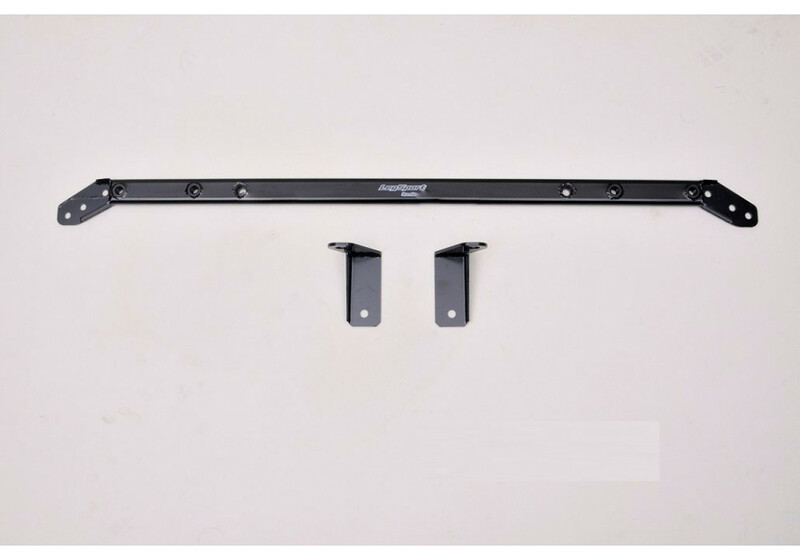 This bar installs easily using the same mounting points as the stock 3 point belt. A great accessory for spirited street driving! Please note that ND RF with serial numbers #2xxxx and higher will not fit. If your vehicle has higher serial number, we recommend Fujimura Seatbelt Anchor. 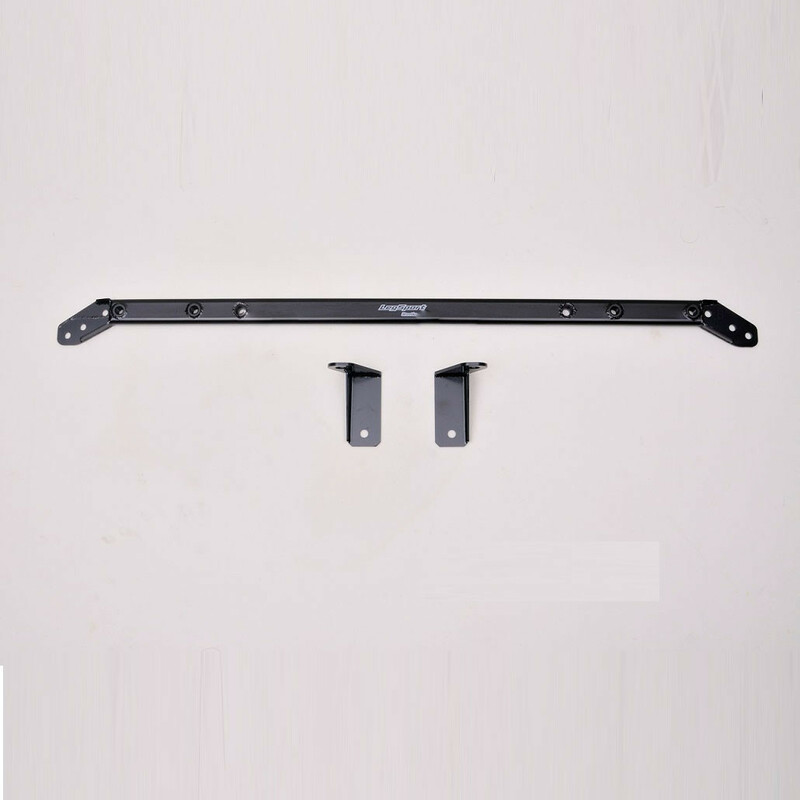 Leg Sport Harness Bar should be ordered at REV9 Autosport https://rev9autosport.com/leg-sport-harness-bar.html as they provide the best service and speed we've seen so far! How does this mount on the car? And will it fit an RF? It mounts using bolt-on points behind the plastics that are behind the seats. Then, you need to cut some small holes in the plastic to fit the eyebolts. We can provide instructions with photos, it's not an overly complicated install. It will fit in the RF.